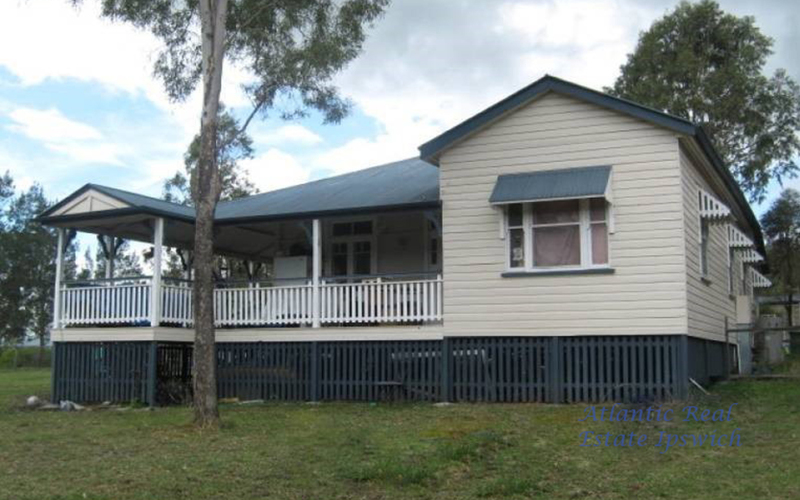 This 4 bedroom home is a traditional Queenslander, with beautiful French doors that open onto the surrounding verandah . 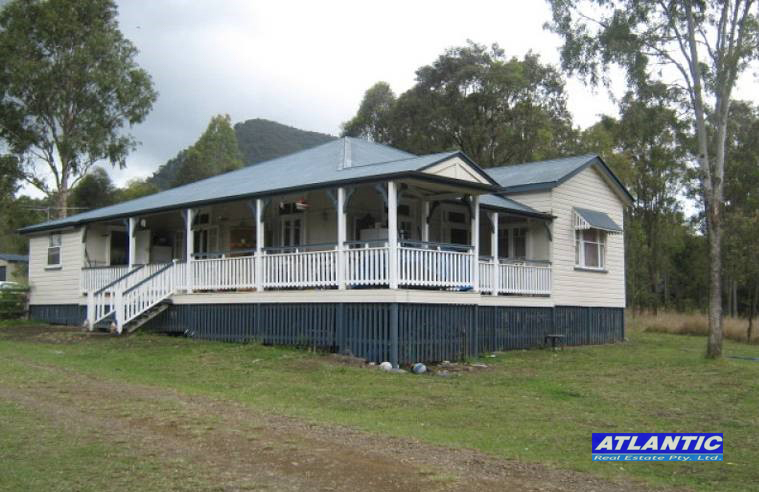 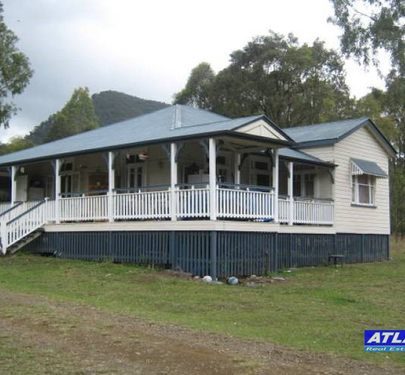 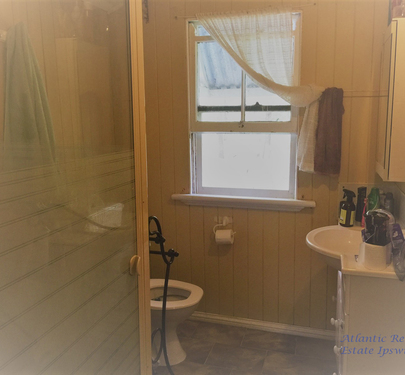 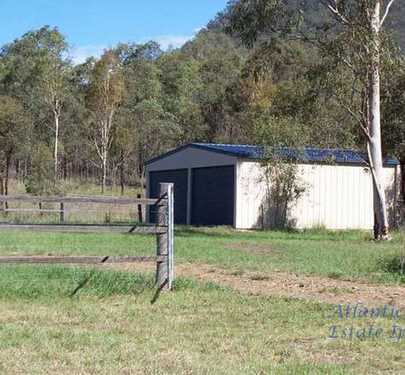 The house sits on 5 acres in the scenic rim. 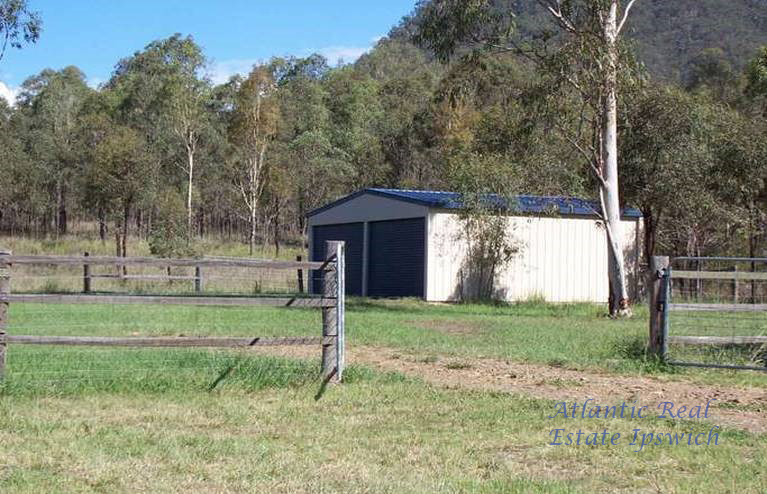 It also has a fully powered double lock-up shed, and plenty of space to run horses or some cattle. 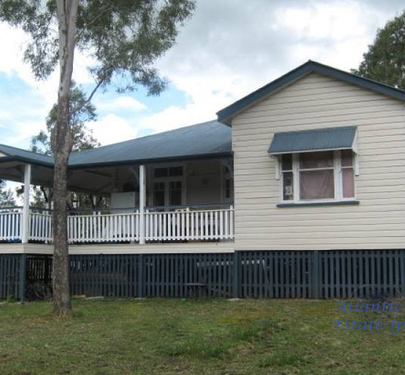 This old Queenslander has some stories tell! 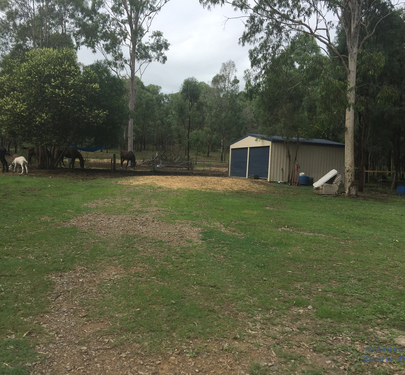 It was once home to famous race horses, and it also was once the train line into Boonah. 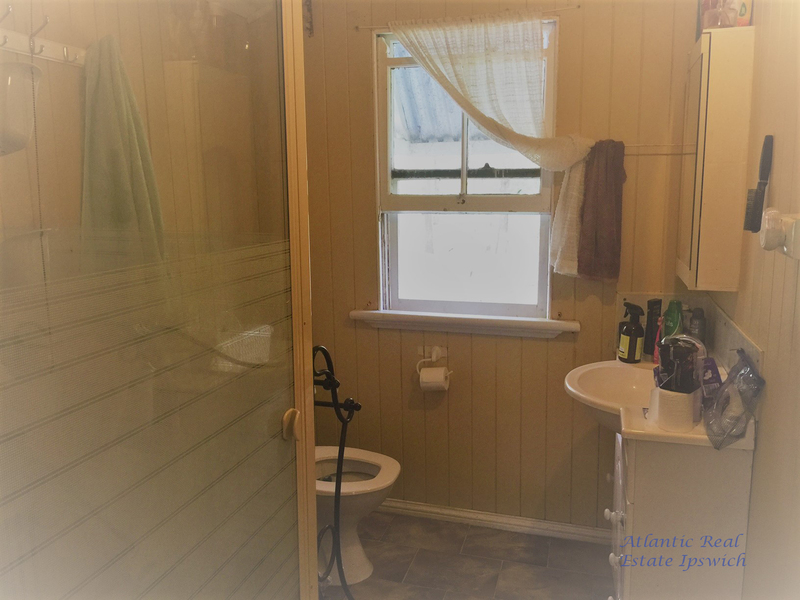 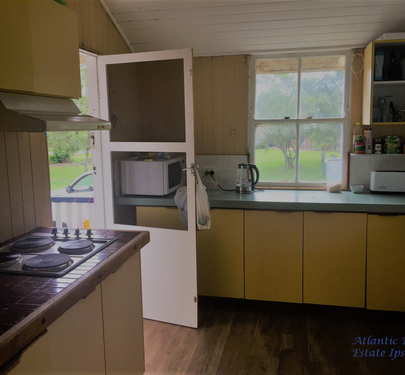 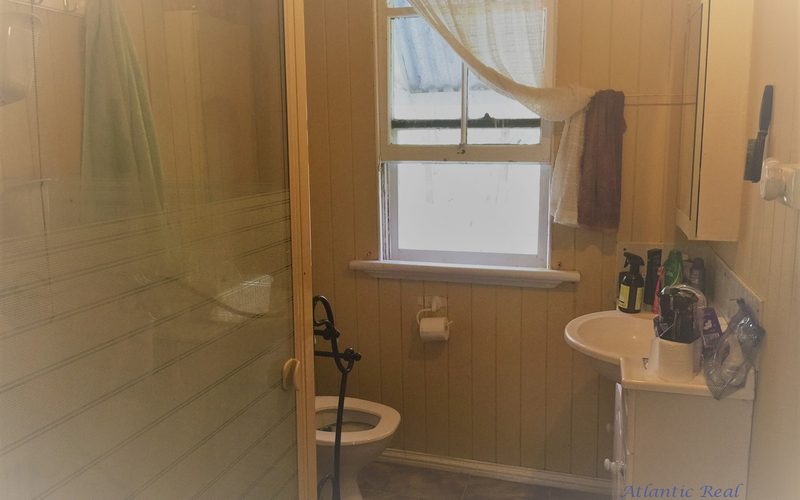 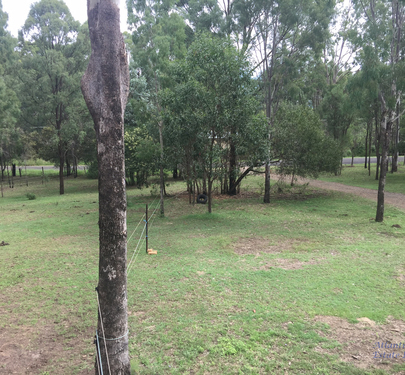 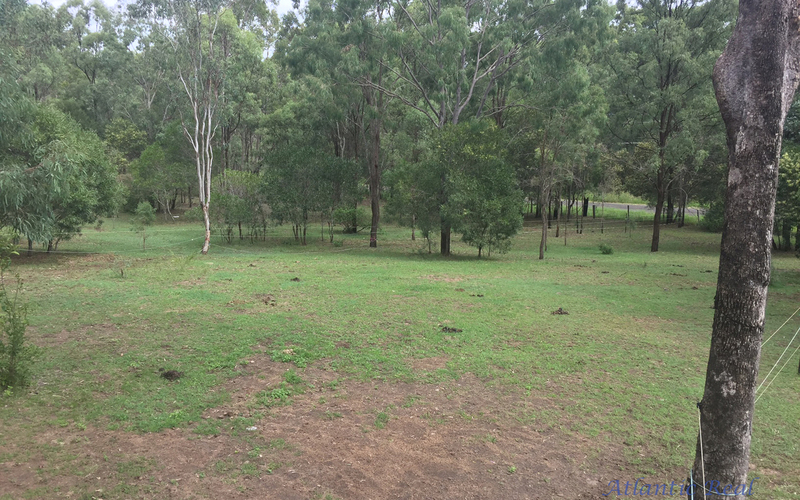 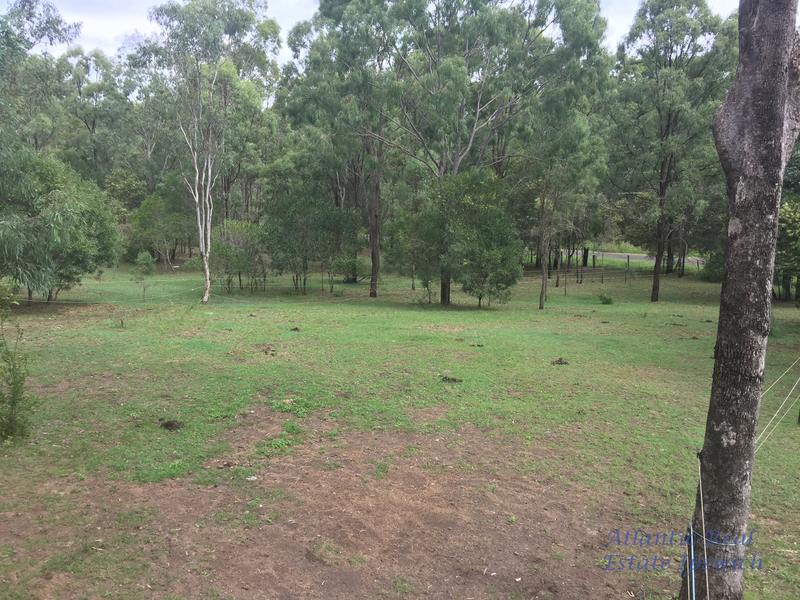 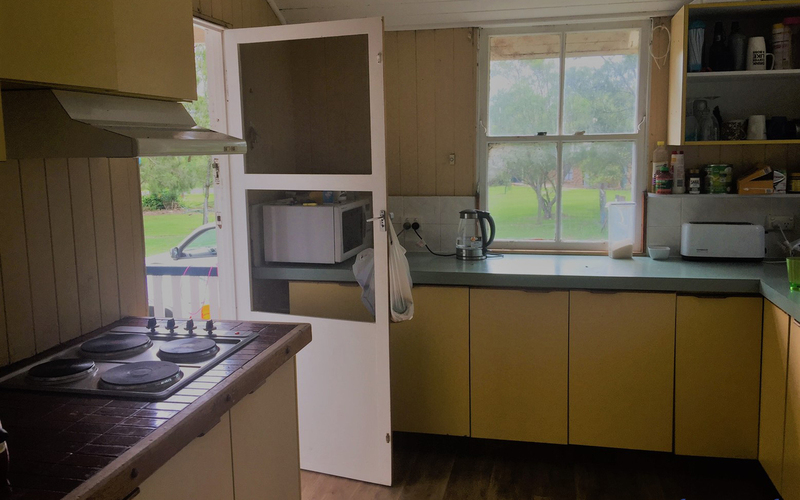 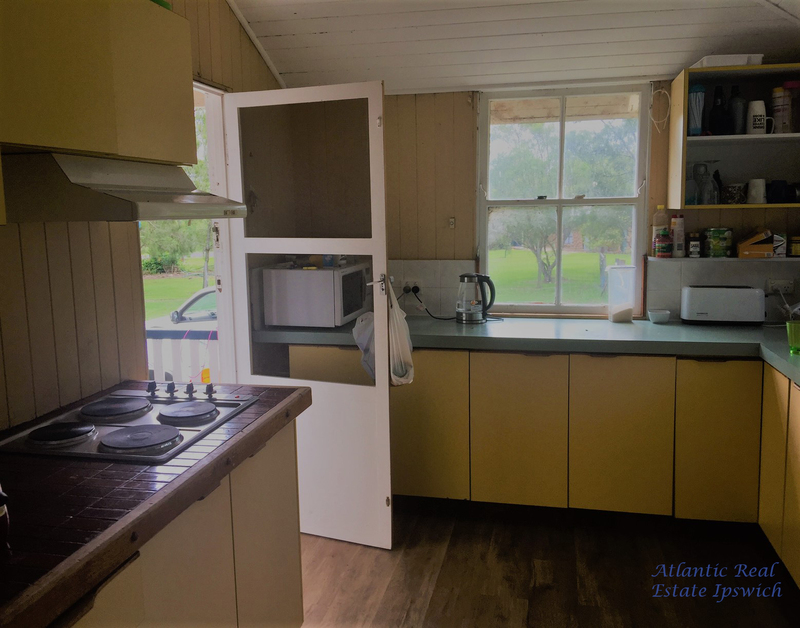 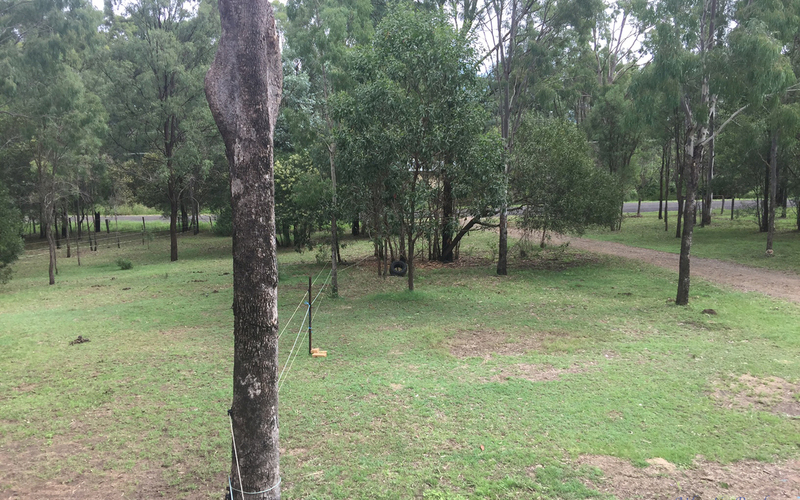 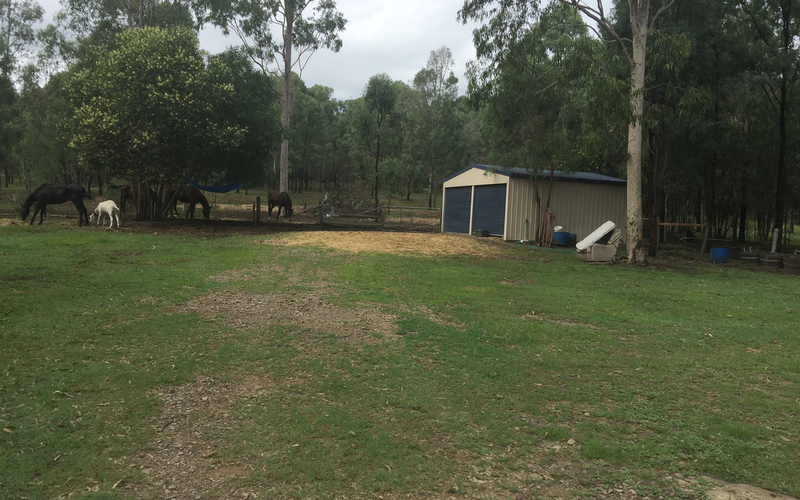 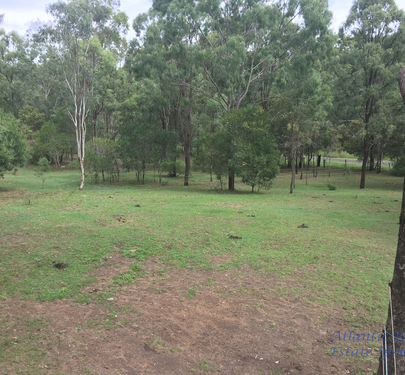 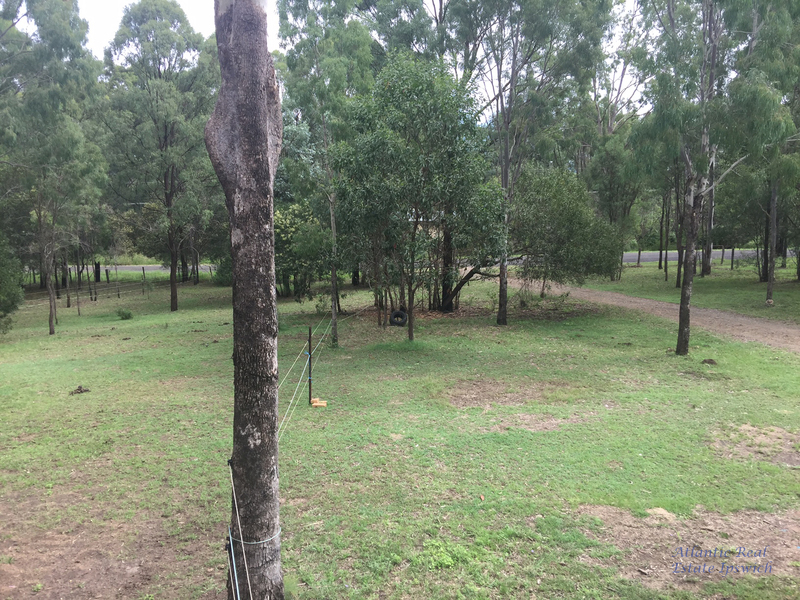 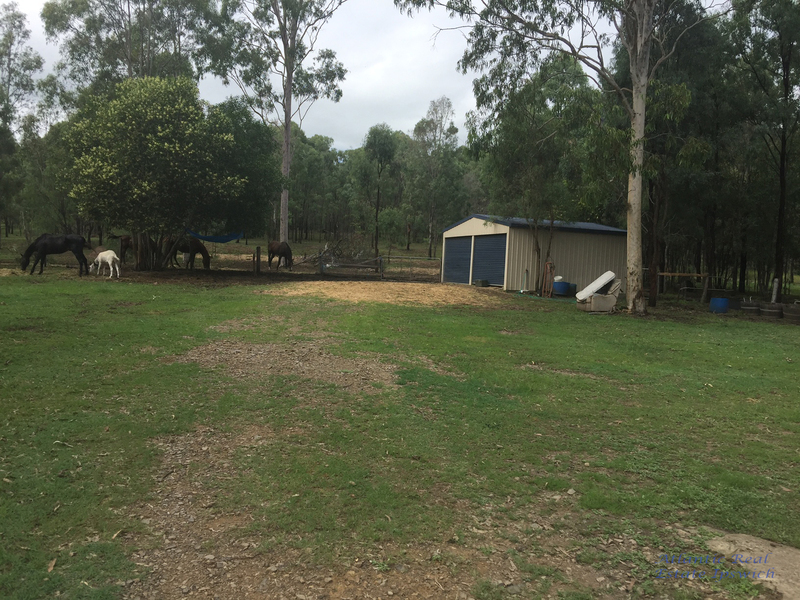 This property is 40 mins to Ipswich CBD, and 14 minutes to Lake Moogerah.